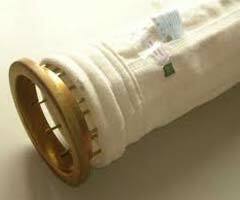 The company is reckoned as the major Manufacturer and Supplier of Filter Bags in India. Our Filter Bags are available in a wide range including Low Temperature Filter Bags and High Temperature Filter Bags. 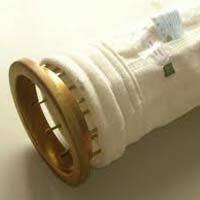 Filter bags are the heart of a bag filter. With our technical associates, we provide the customers the right solution for their requirement. 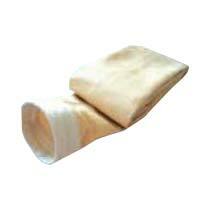 The Filter Bags are offered at affordable prices.